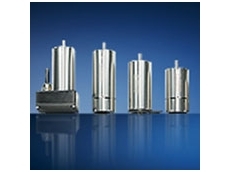 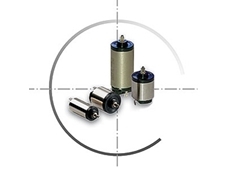 Faulhaber products are designed to meet demanding requirements in all fields of high precision motion and control applications. 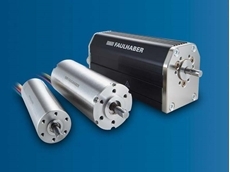 In particular for those applications that demand precision, long life and maximum power in a small package you should choose Faulhaber. 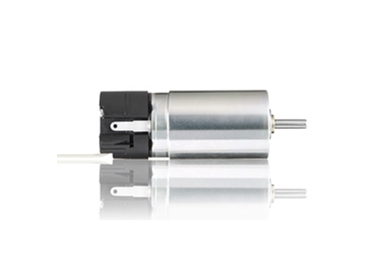 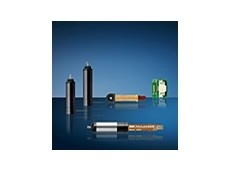 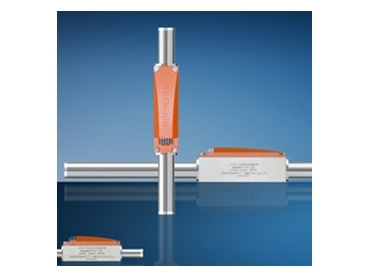 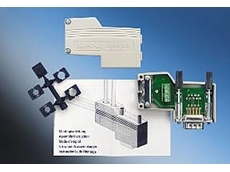 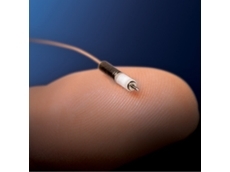 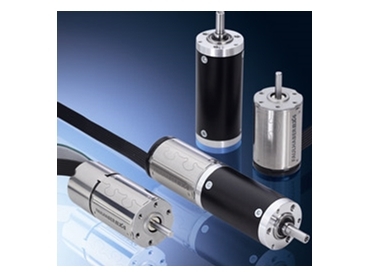 Due to its small, lightweight design, Faulhaber Miniature Drive Systems are recommended for practical applications where difficult operations and extended lifetime are the primary importance. 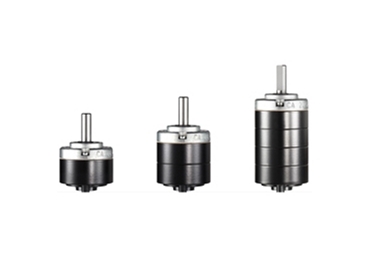 23/05/17 - Faulhaber has introduced new 26/1R and 32/3R Series gearheads, extending their Series R metal planetary gearhead portfolio beyond the existing 20/1R model. 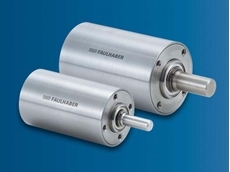 14/01/10 - Faulhaber have expanded their encoder product line with the addition of its PA2-50 and PA2-100. 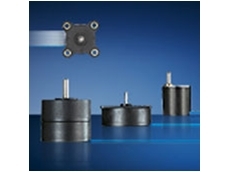 They are now available from ERNTEC.